Cast bronze letters are available in Times Bold font with a patina finish. 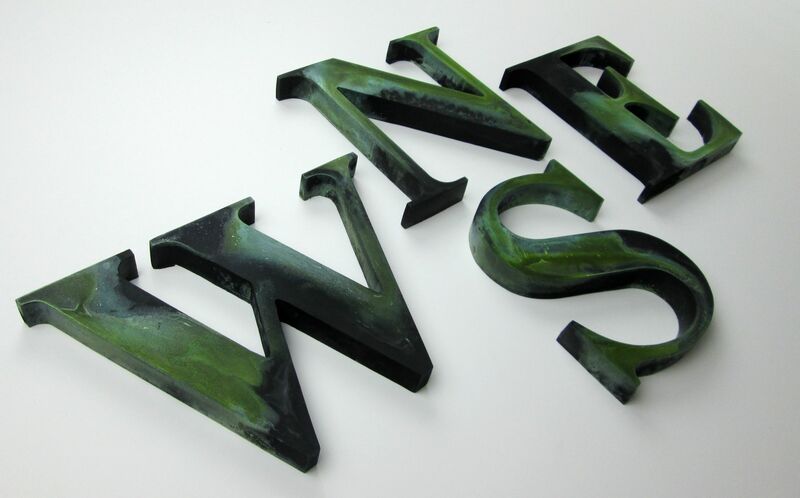 6″ high cast bronze letters. 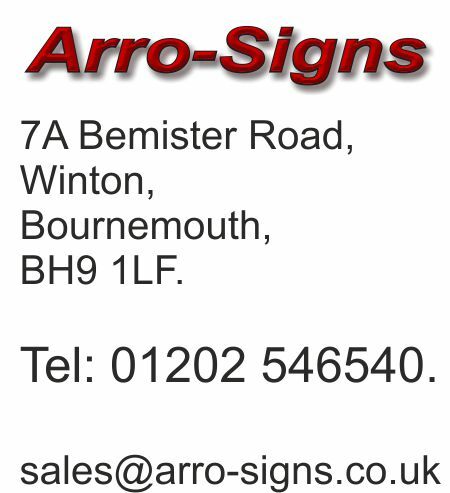 Letters and numbers are supplied with paper template and threaded rod fixings. Cast Bronze Letters with a Patina Finish. 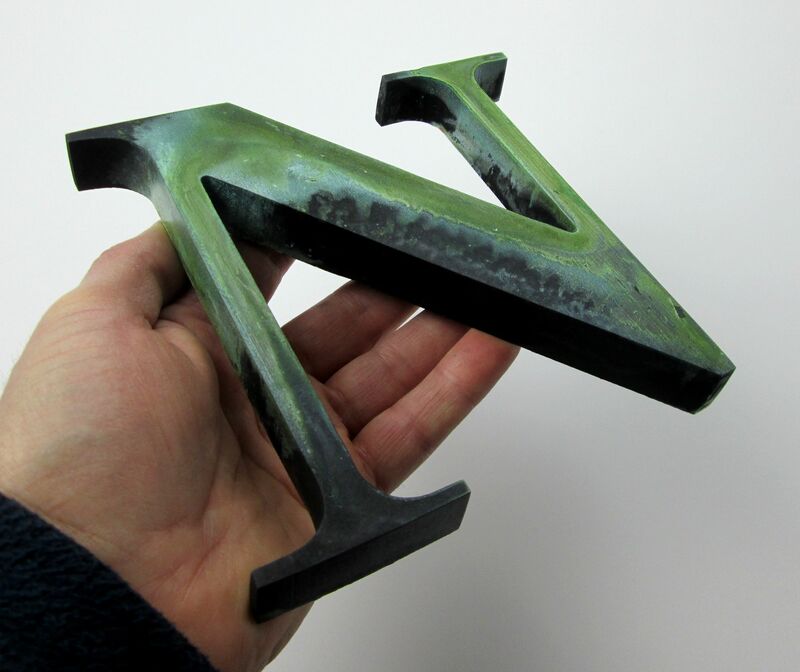 Cast Bronze Letter N. Patina Bold. 150mm high, 20mm Thick.